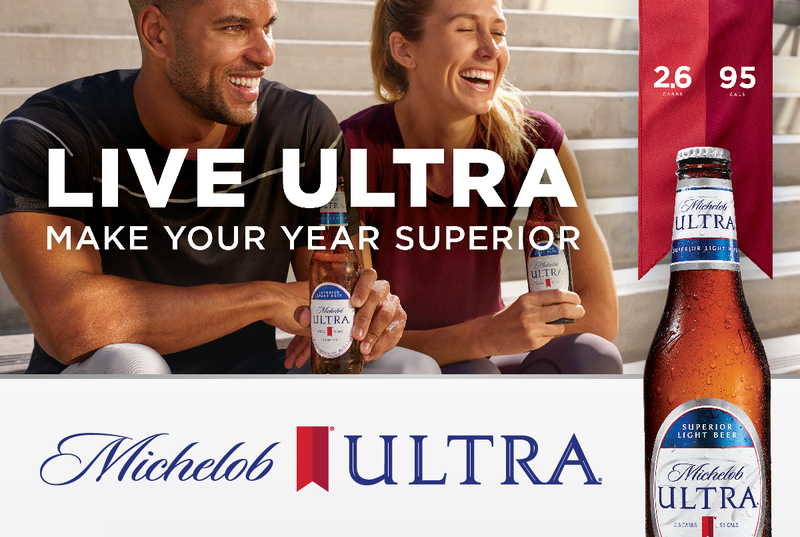 As many have noticed, Michelob Ultra is on the rise. According to USA Today, “Michelob Ultra has experienced greater growth from 2016 to 2017 than any other major beer in the U.S. market.” And it is still booming! But what makes Michelob Ultra so popular among beer drinkers? Check out the link below to learn more about why this beer resonates so well with consumers.